Nicole welcomes you to a pleasantly located, shady site on her farm (near the Champos lake) from which you can explore the local attractions. 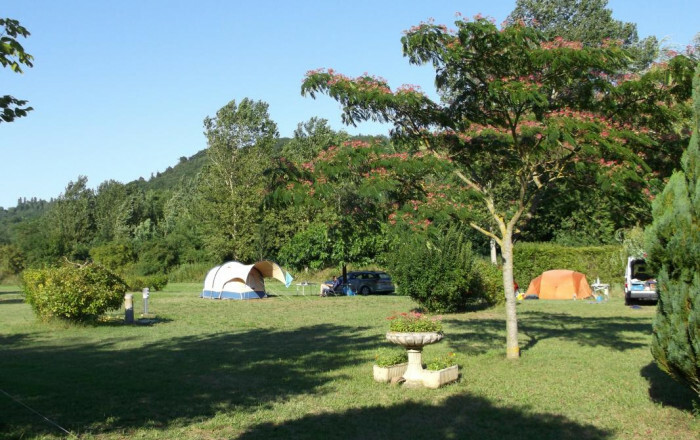 Farm campsite (1 hectare) with 6 pitches and 12 power points. Toilet block: 2 washbasins, 2 showers, 3 WCs. 1 laundry tub, 3 washing-up sinks. Caravan for hire. Games area, boules. Washing machine.